You're in business, and of course you have signed several contracts. Unfortunately, one of the people with whom you have signed a contract, does not want to honor its contractual obligations. This situation is causing you serious harm. It is useless to wait too long and jeopardizing the survival of your business. Depending on the nature of the contract, the seriousness of the consequences that this causes you various solutions are available to you. You should therefore consult the BLCC office to know your rights and be able to react quickly. You want to start a business, but the bureaucracy and paperwork is in abundance. 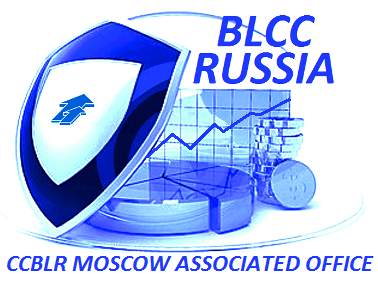 Please consult a BLCC legal adviser before signing any contract or document. Start a business is often a beautiful dream that ends badly when you do not take precautions beforehand. Depending on the business type in which you want to start, you must know your rights and especially your responsibilities in Russian Federation. It is important not to ignore the tax aspect. The tax rate for one type of company or another is not the same. 'It can be very cost effective to do a prior consultatuion. 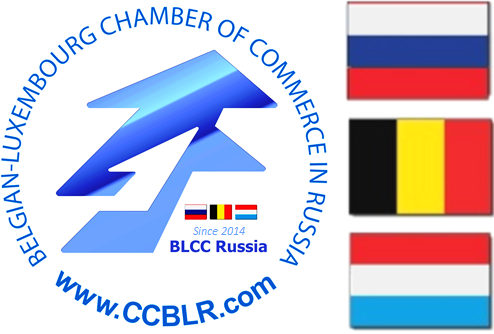 Being in business with Russia, especially with the import or export you are obliged by the State's institutions to have contracts or agreements with your trading partners, suppliers or customers. These contracts are sometimes difficult to read and interpret. It is therefore recommended to carefully read your contracts a legally qualified "BLCC consultant" before taking actions that could cost you and even threaten the survival of your business. It is also possible that you deal with partners and that everything is done in good faith, without any contract between the parties. This approach is not necessarily recommended. If a dispute arises, as there is no writing, it is difficult to know the rights and obligations of each party. For this reason, it is always desirable to have a contract that clearly establishes the rights and obligations of everyone. Thus, if something goes wrong, everyone will know what their rights and obligations and if one party does not fulfill its obligations, it will be easier for the other party to demand the implementation to full satisfaction. You are business with partners or shareholders and suddenly, relationships are not what they were. It is important that you know your rights well. The assistance of a BLCC legal consultant, can greatly, make it easier to safeguard your assets. For this reason, it is necessary to prepare an associates agreement or shareholders' agreement under russian and international law, and of course, from the beginning in order to claim your rights in the event of a disagreement between shareholders or partners. And if you're in business for a long time, it is possible that your agreement is outdated and no longer reflects the current situation. Why not consider an update of this convention? In business, you always have bills to pay, as well as accounts receivable. As you're in business, the money owed ​​to you belong to you and it is important that you can recover as soon as possible. So if a customer owes you money, and it is slow to pay you, without cause, it may be time to send him a notice and lay hands on what is yours. We can intervene, by sending in your place, the "letter of formal notice" required by law in order to get your money. You have acquired some goods, but your supplier does not deliver you the goods you have ordered. At first glance it is not too serious. But if you have already paid for this merchandise, it is a different story. After several calls and checks, your goods are still not arrived and you do not know when it will be delivered. Maybe you should send a letter of formal notice to this supplier "non collaborator"? To get your merchandise fast, you should beter contact a BLCC legal consultant to realize the procedures to resolve this litigation.